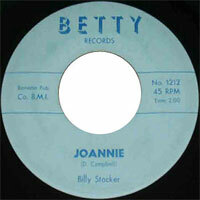 Chanteur Rock 'n' Roll US né en 1943, Billy Stocker a enregistré chez Betty Records. Il est décédé en 2001. 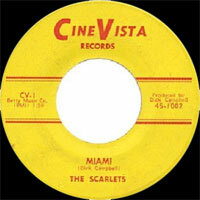 US Rock 'n' Roll singer born in 1943, Billy Stocker recorded at Betty Records. It is deceased into 2001.